What’s the benefit of a long run? What pace should you run? What distance should you cover? For most people the long run is run too fast. In simple terms it should feel easy enough to carry on a conversation and finishing without any distress. In fact if you feel like you could double the distance then you’re probably doing it right. As a rule of thumb consider your best time for 5k and use the following table as a benchmark. As you can see these paces are easily achievable, don’t be seduced into running faster than you need to – save it for the fast sessions! For a long run to feel easy and comfortable it needs to form PART of an overall programme and that means accounting for the other work you’ve done during the week. Typically, you don’t want to run more than 20% of your weekly kilometres although this needs to be flexible where the runner is undertaking relatively easier (less) training than usual. For example, in an easy week the training volume may drop from 100km to 50km, or the athlete may be returning from a break and the long run is a non-stressful training session. 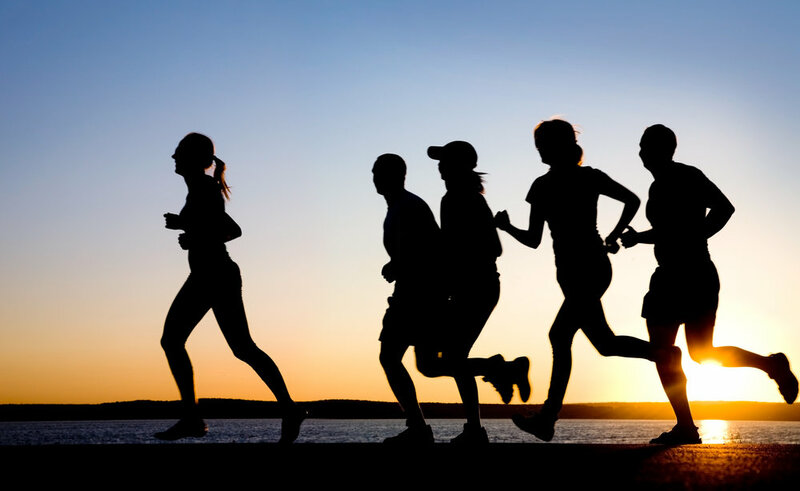 A word of caution: for runners intending to run outside of 7 mins per km, it’s advisable to limit the long run to a maximum of 60 minutes while further honing speed and speed endurance to allow the runner to operate at a higher level.